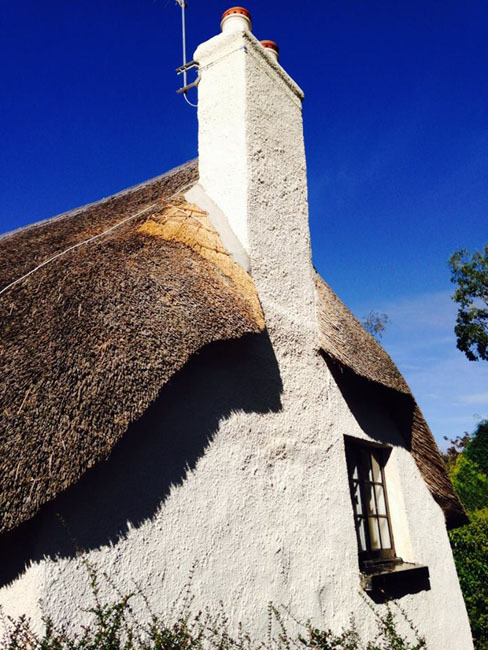 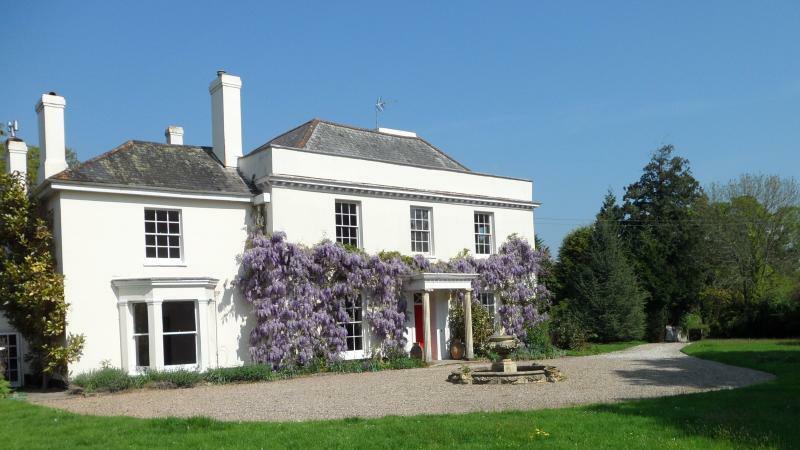 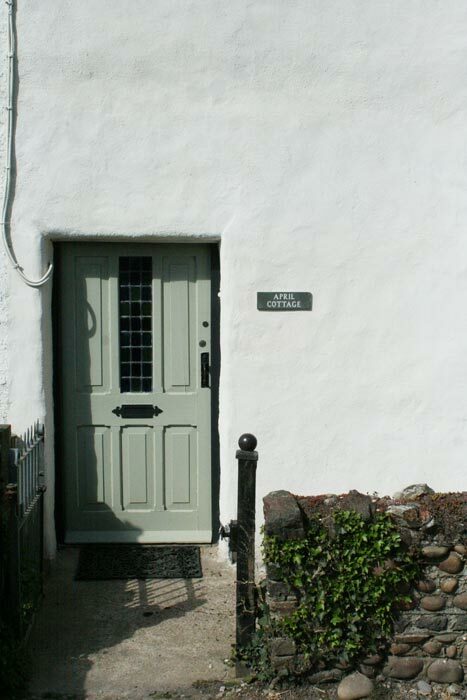 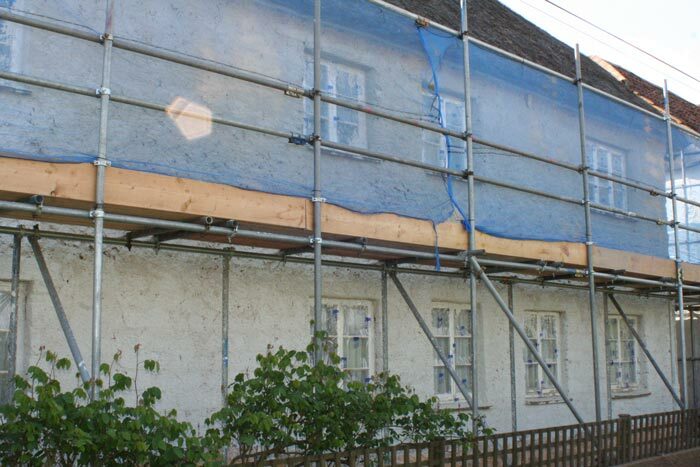 Breathable, Flexible and kind to the environment, lime is almost exclusively the preferred material for mortar, plaster and render applications in old homes. 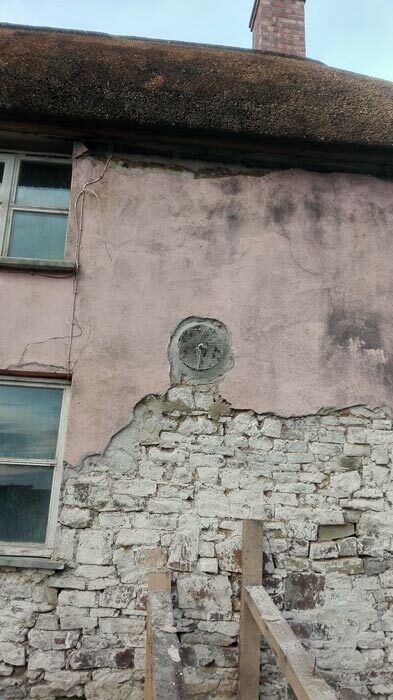 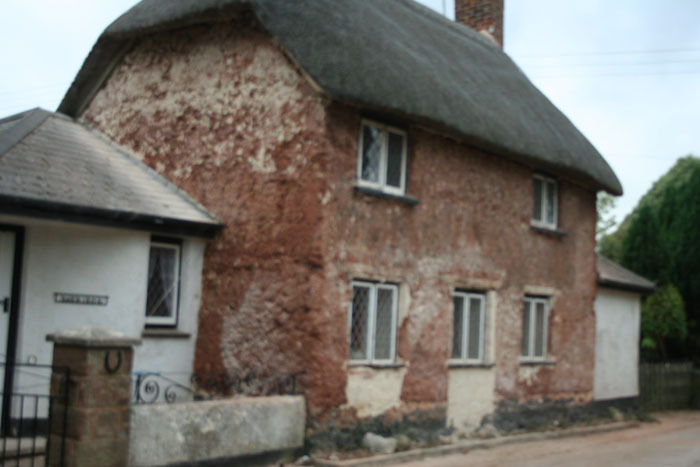 Lime mortars, plasters and renders were generally employed in building until the early 1900's, when cement began to be used in the construction of homes. 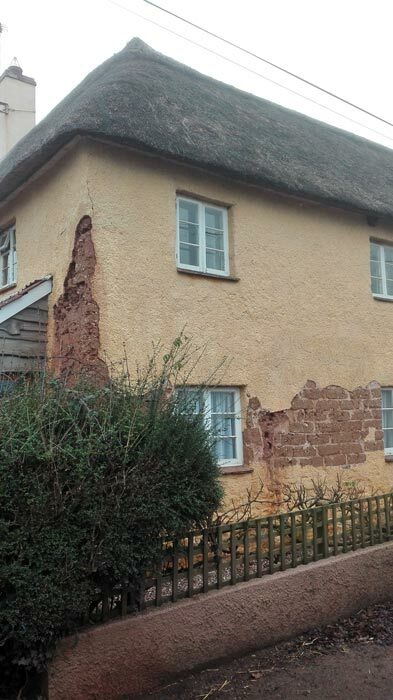 This was fine for the majority of new dwellings, but not so for older homes. 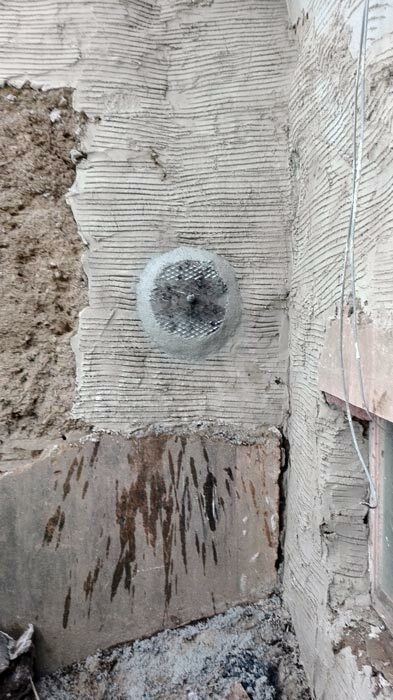 Lime allows walls to breath and move, while cement traps moisture and is hard and inflexible, potentially causing damp and spoiling aesthetics. 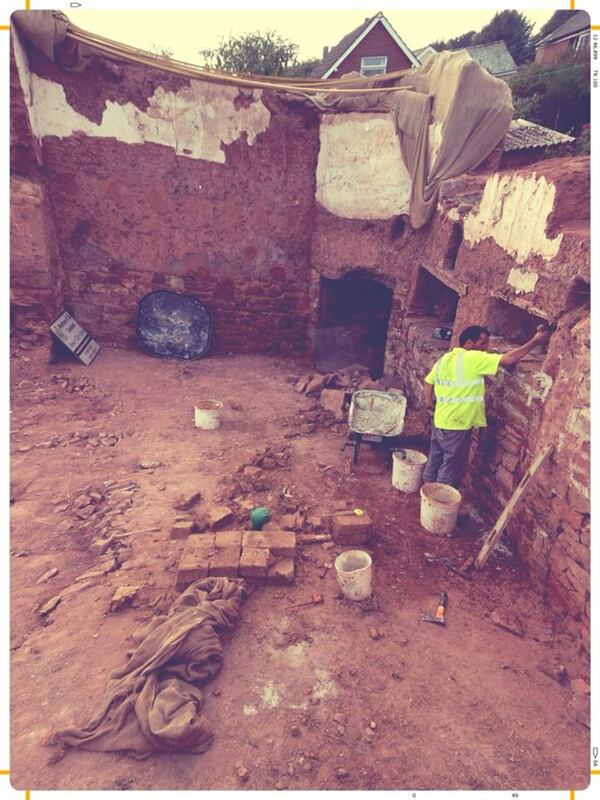 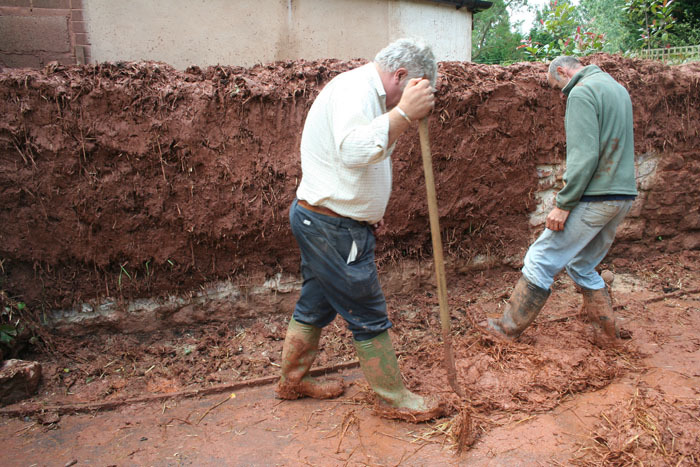 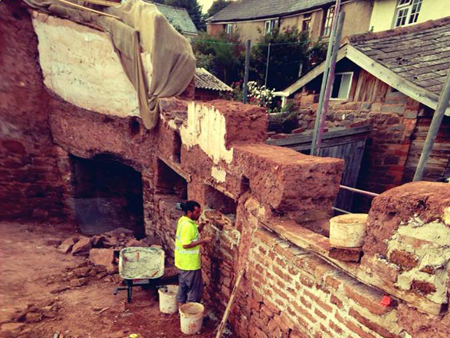 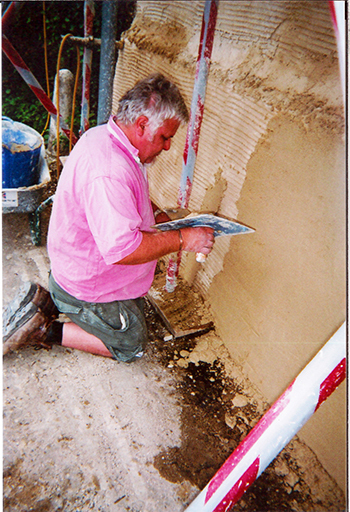 Lime is quicklime, or slaked lime, and is used as a binder for mortars, plasters and renders. 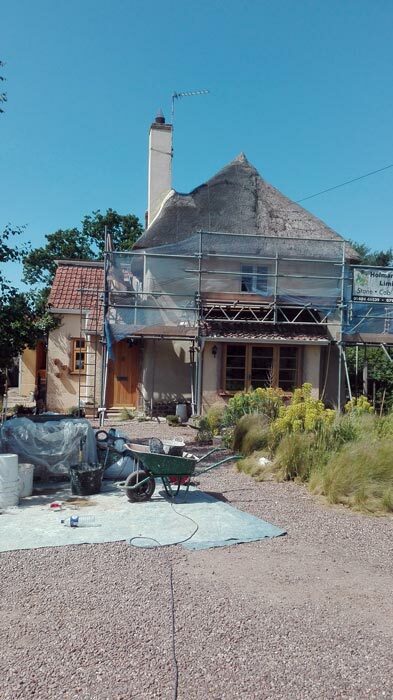 Mortars, plasters and renders made with lime produce soft textures, offer flexibility so that the structure can gently move and perhaps most importantly, allow a wall to breath, thus avoiding damp. 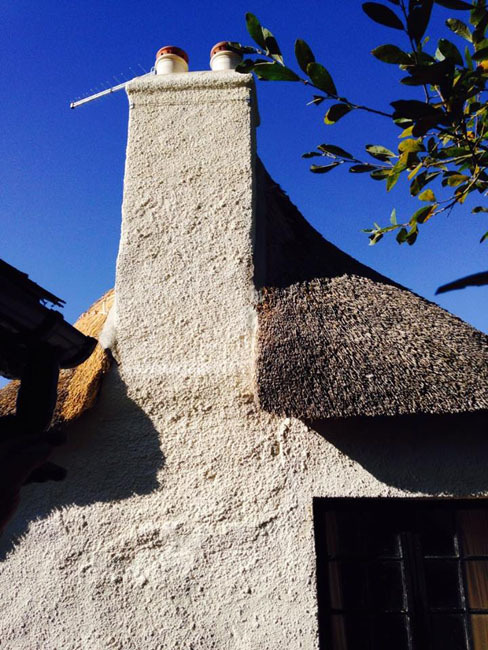 By burning limestone, chalk or seashells formed of calcium carbonate at temperatures from 900 degrees Centigrade. 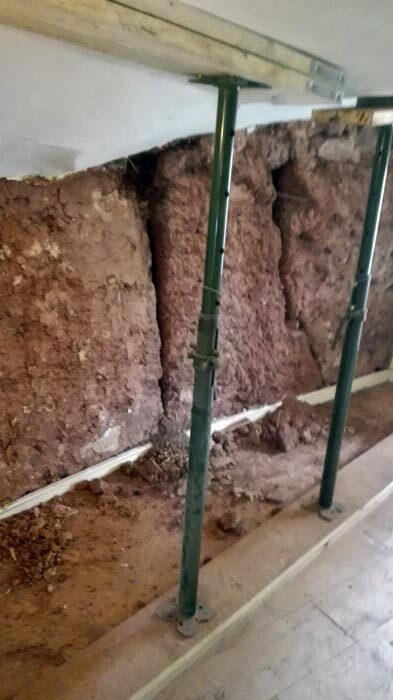 Carbon Dioxide is driven off and a chemical reaction occurs which turns the calcium carbonate into quicklime (calcium oxide). 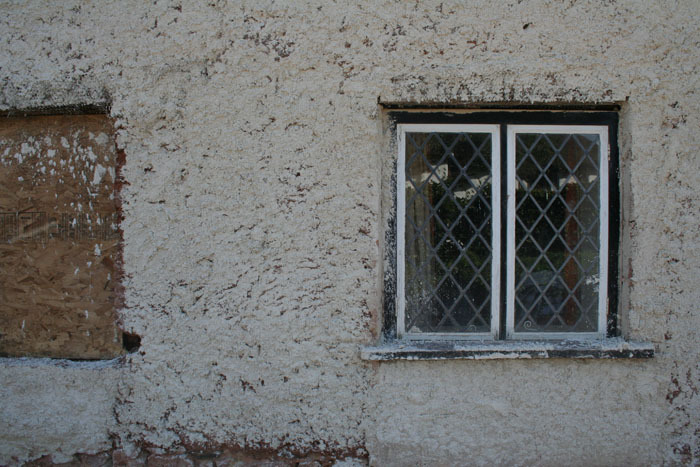 This is then slaked with water to create either a "putty" or powder, which can be mixed with sand and mortars, plasters and renders or diluted for limewash. 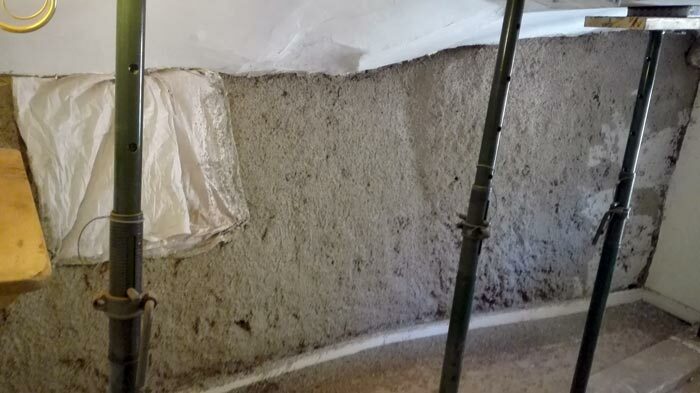 When lime-based products harden they absorb carbon dioxide and revert to calcium carbonate - a process known as carbonation. 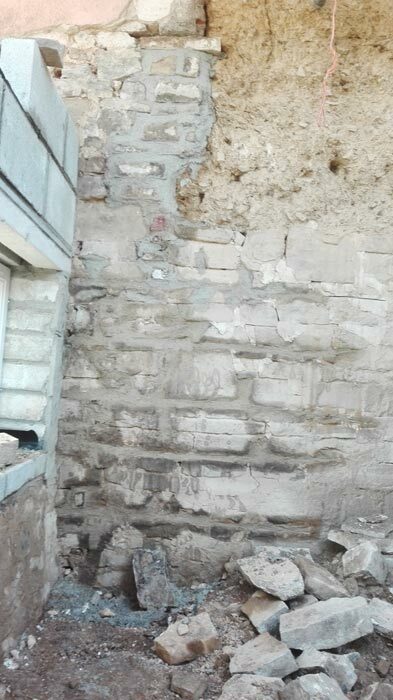 This is chemically the same as the original limestone. 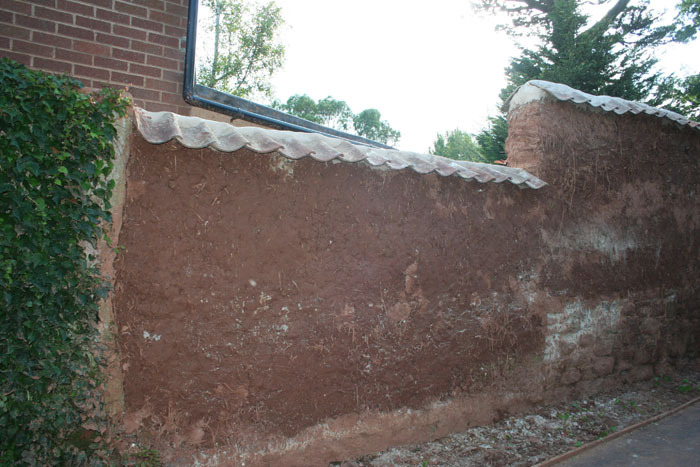 Should lime be mixed with cement? 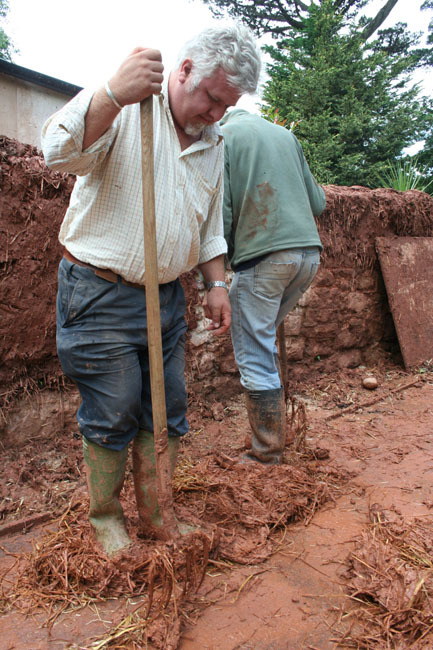 Cement should never be added to lime mix as it defeats the purpose. 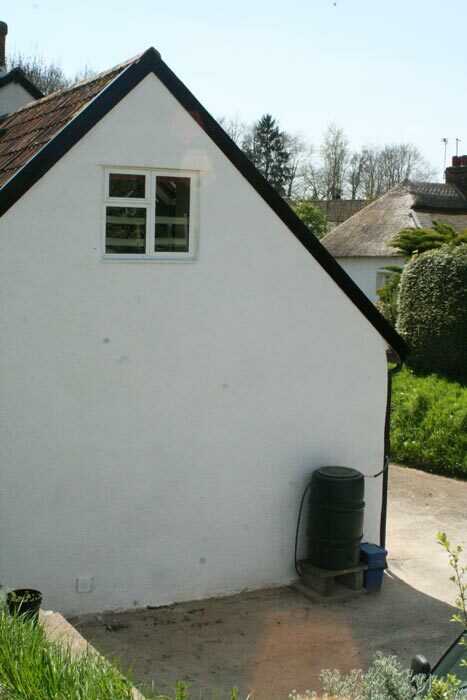 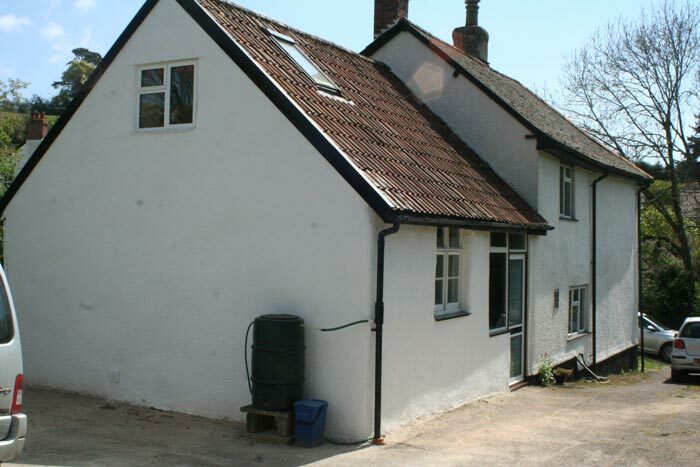 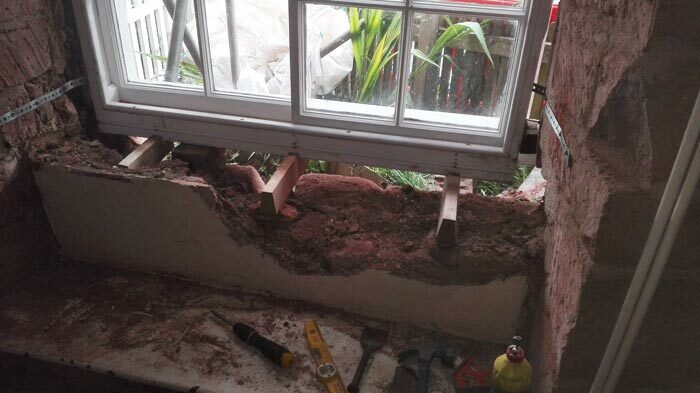 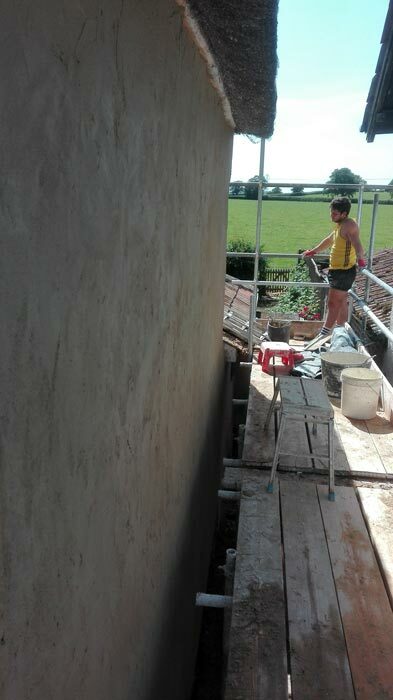 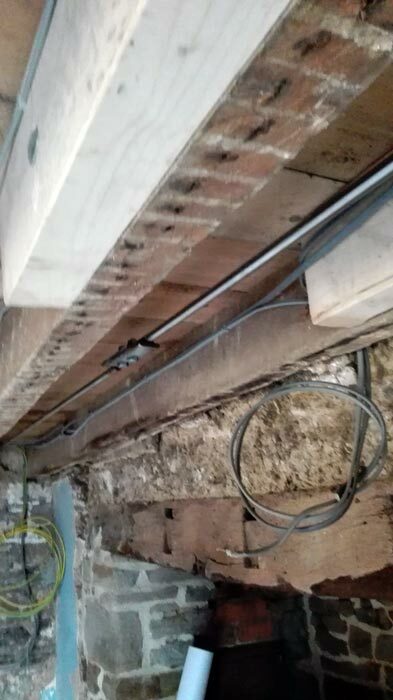 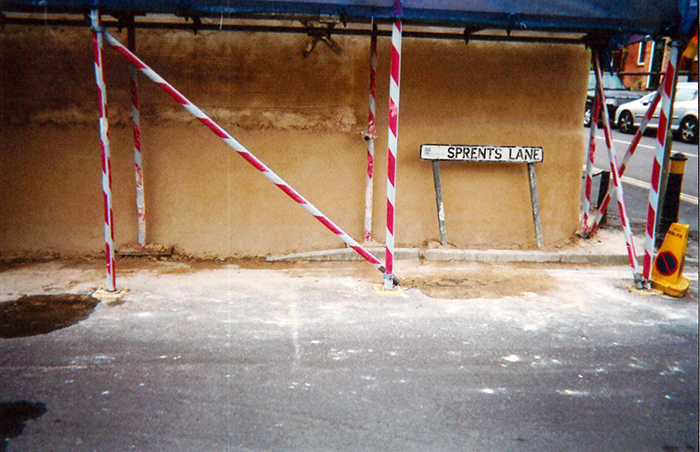 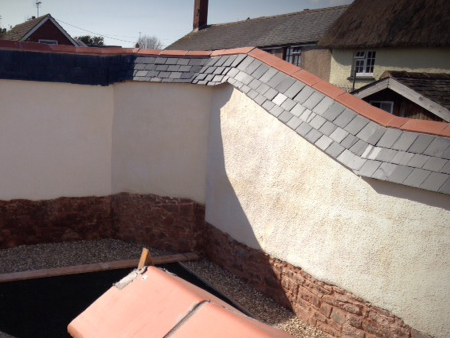 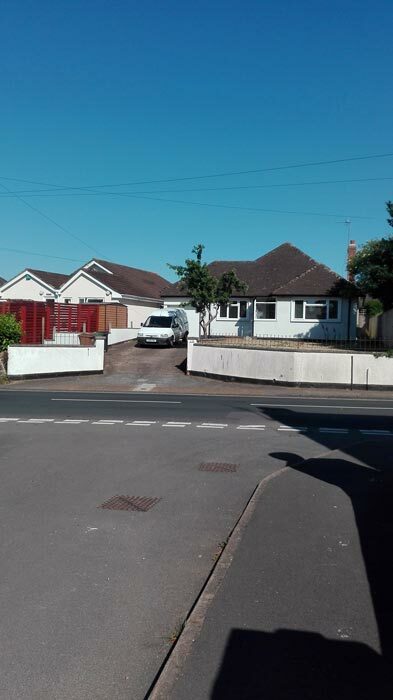 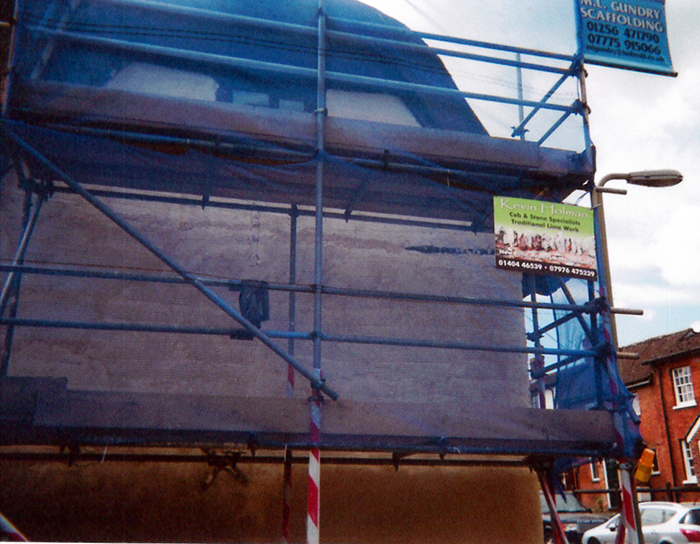 Lime mortars, plasters and renders can be created for any situation, even those that are exposed and damp or where it needs to set quickly or be particularly strong. 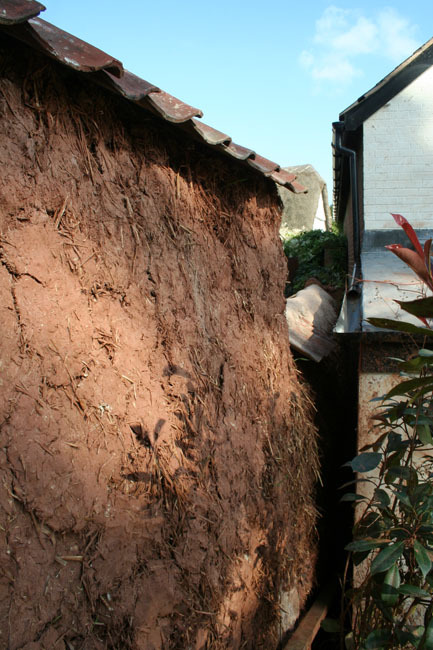 Does lime have environmental benefits? 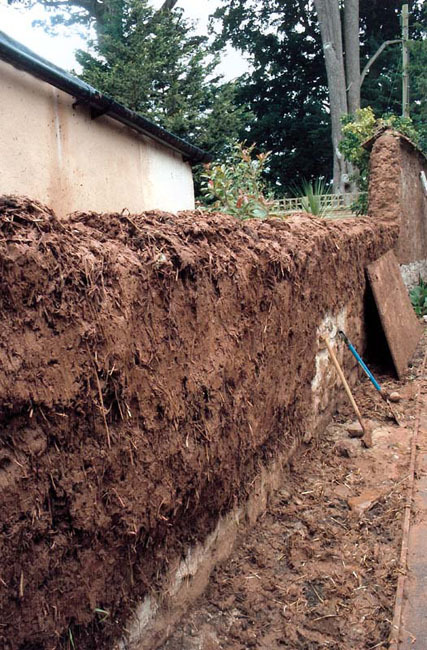 Lime has less embodied energy than cement and absorbs carbon dioxide as it carbonates. 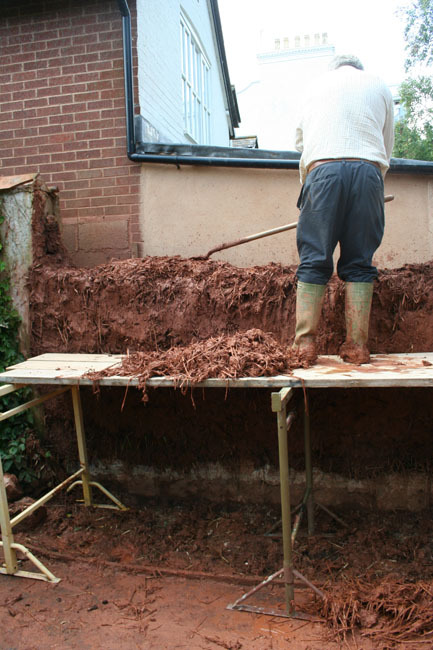 Bricks and other materials bonded with lime may easily be taken apart and reused. 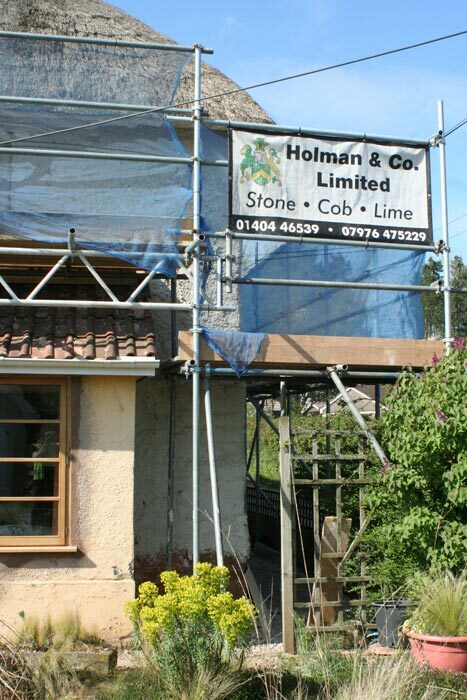 Holman & Co. Limited are looking for experienced sub-contractors who have a real level experience and attention to detail. 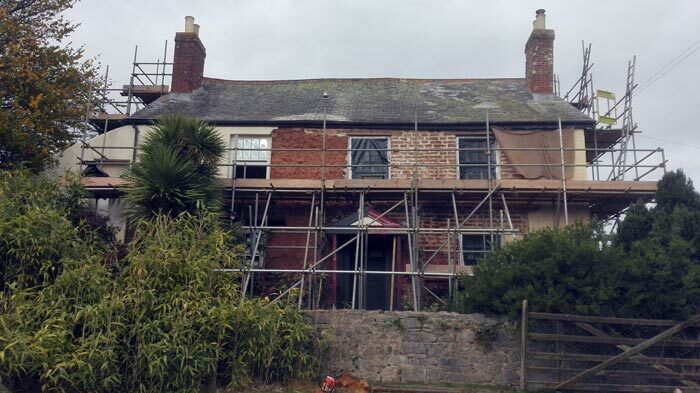 If you are interested or want to find out more information, please send your details of previous experience and your personal informaion via the contact form on the right. 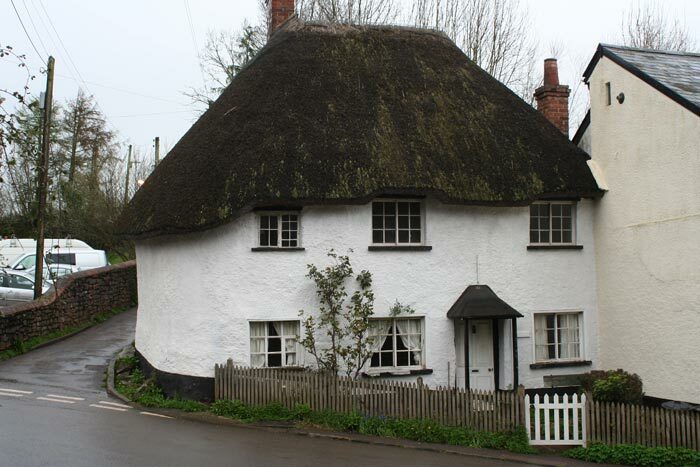 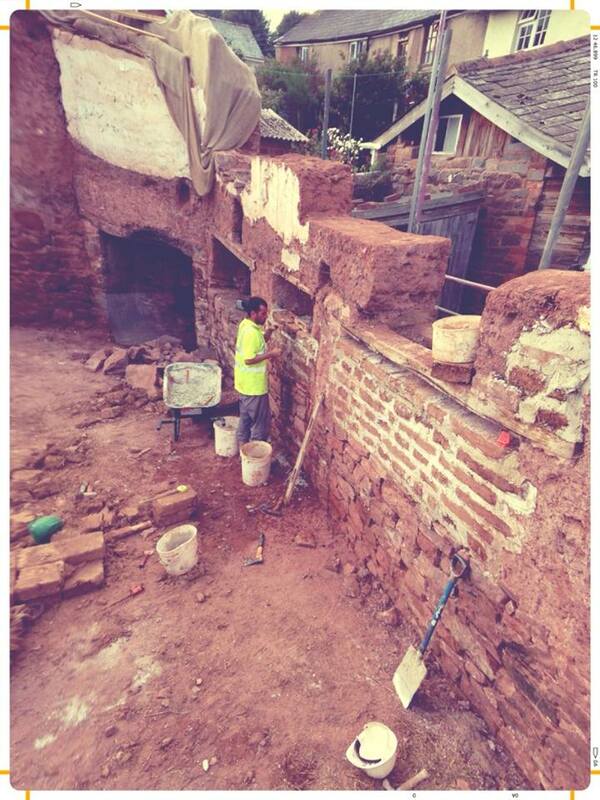 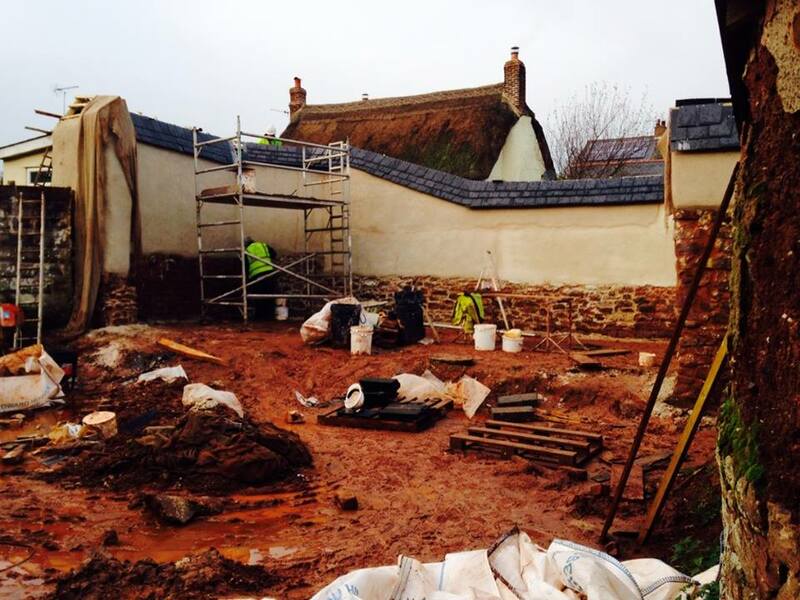 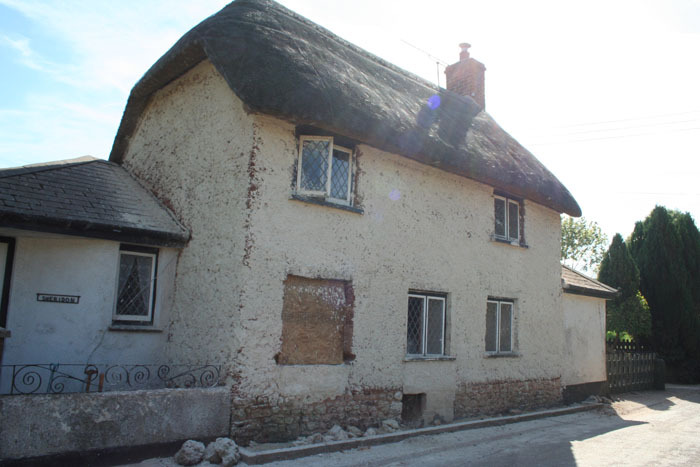 Tradesmen must have relevant experience in restoration and working with historic and listed properties. 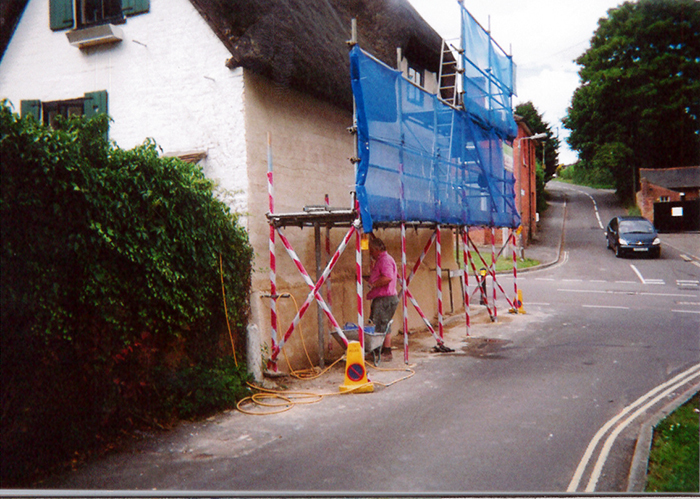 CSCS and driving licence an advantage.